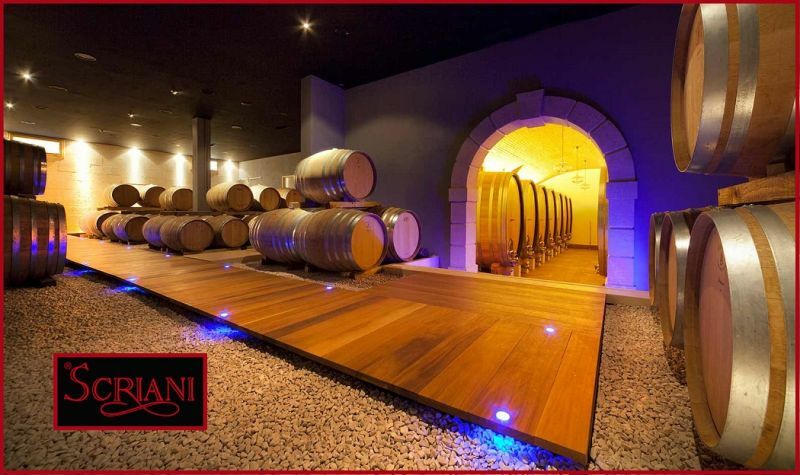 The "Scriani" vineyards are in the heart of the area called Valpolicella Classica and the main, privately-owned ones are situated on a gorgeous hill called ?Monte S. Urbano?. The land, which is situated at an altitude ranging between 250 and 400 meters above sea level, partially consists of somewhat flat areas, and partially of dry-wall terracing, and is characterized by a lively torrential stream along its edge, called a "Vaio". 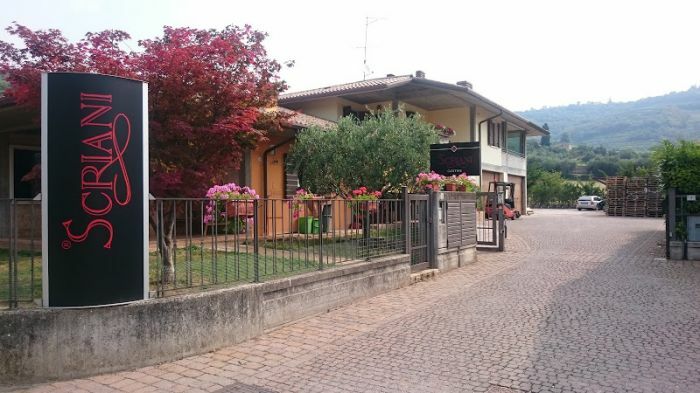 From the plateaus one admires beautiful and enchanting panoramic views over Valpolicella proper, and from certain points the eye reaches as far as the town of Verona on one side and Lake Garda on the other. 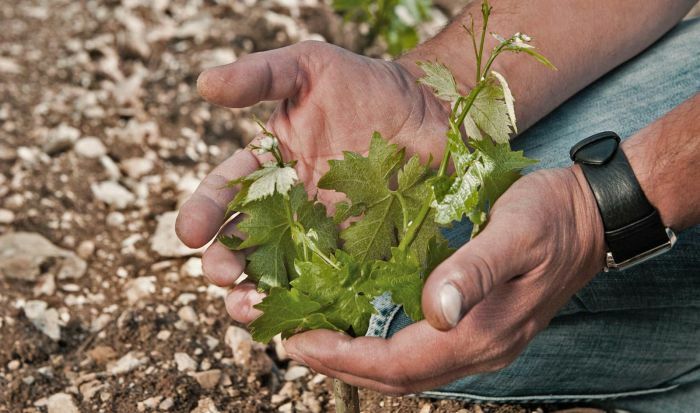 Agronomically speaking, the soil is composed of a clay mixture containing definite parts of Eocenic gray limestone and basaltic tufa, which is particularly favorable for grapevines intended for the production of very high quality wines. 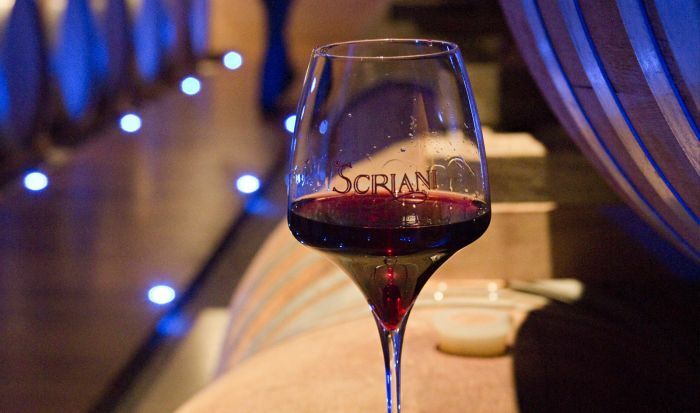 The wine-cellar sector of the "Scriani" vineyards is also very carefully tended to: experts control all the intricate winemaking phases on a 24-hour basis, according to family tradition which indeed demands finesse and very close attention. 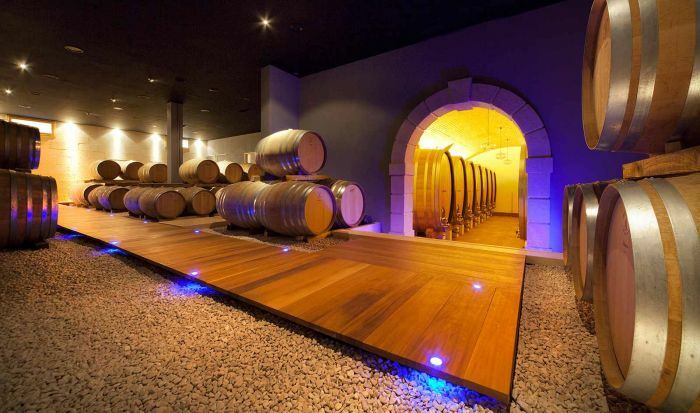 The cellar is equipped with different types and sizes of containers: ranging from stainless steel to fiberglass-lined cement, and from Slavonian oak to the most modern types of barrique. 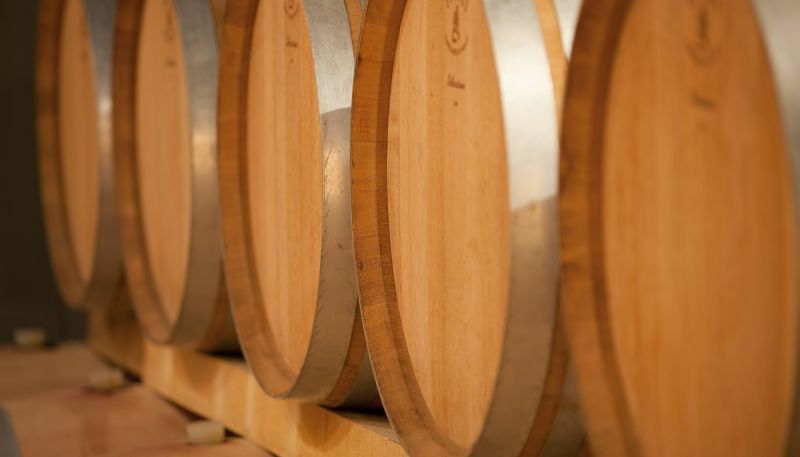 In this manner it is possible to manage the vinification and ageing of the different wines in their decisive phases of development. 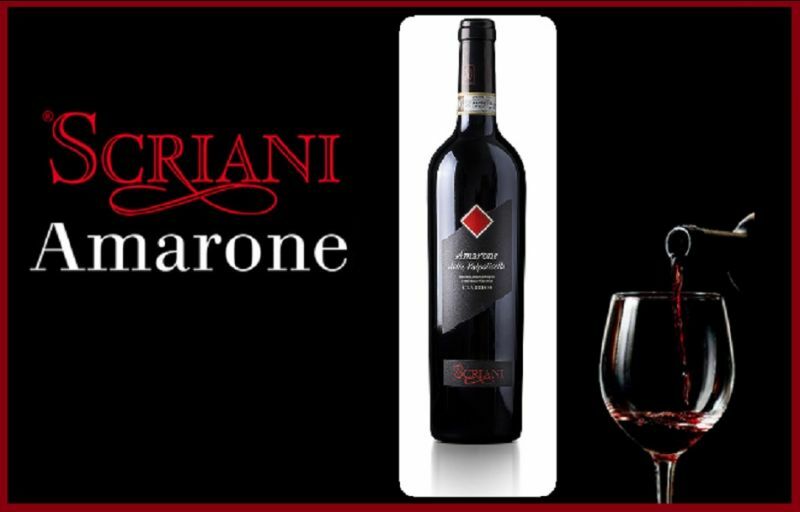 The prizes and recognition obtained at wine shows and contests, together with consideration given by authority publications on Italian wines, testify the distinguished quality of fine wines under the name of Scriani. 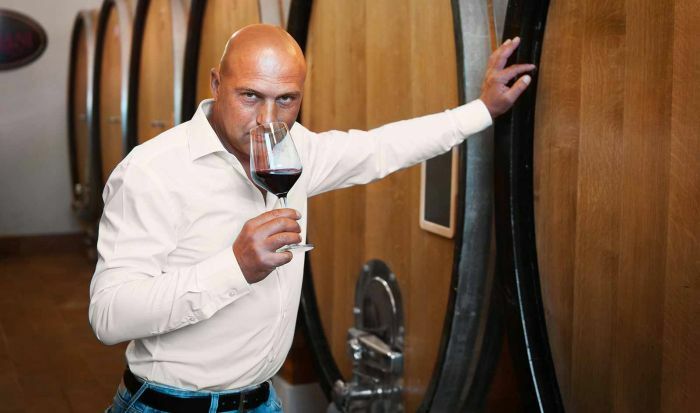 Cottini family, which has held the trademark SCRIANI for generations, continues to hand down the art wine-farming and vinification from father to son, always respecting traditional methods, but not alien to innovation and improvement. 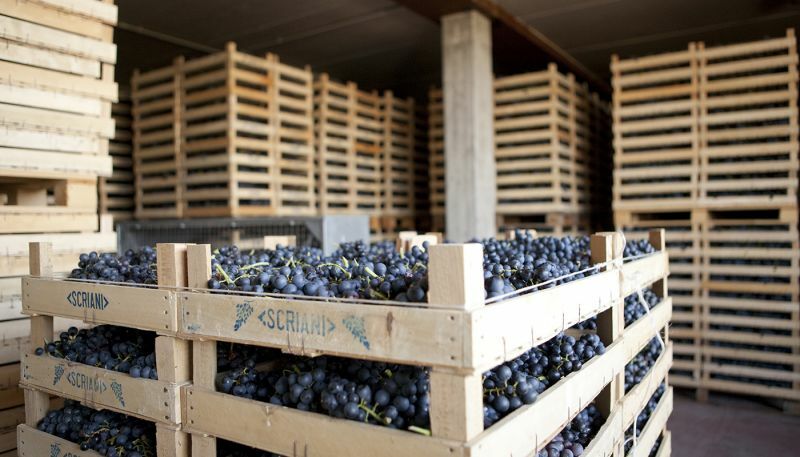 The territories called "Ronchiel" ,"Mandolari", "Bosco", "Carpanè", "La costa", and "Tondin" as well as other smaller lots (all facing the south-east) have vines which are between 9 and 40 years old, aligning the plants in traditional rows and applying the pergola trentina (single or double) cultivation method, which permits a circa 3,000-plant-per-hectar density. 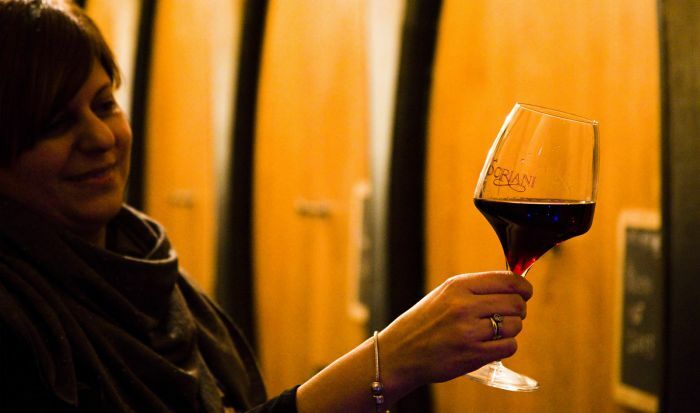 The management of the fields of grapevines is in harmony with the balance of nature, without stressing the use of irrigation or fertilization and maintaining the wooded areas bordering them: as a matter of fact, the production hardly ever exceeds 8000-9000 kg of grapes per hectare. 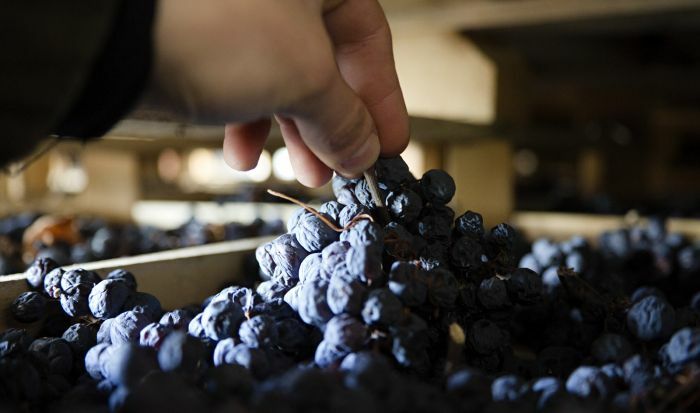 Even the cultural procedures, which range from pruning the vines to the harvesting of the fruit, are carried out by hand, according to the concepts of the best and most founded winemaking tradition. 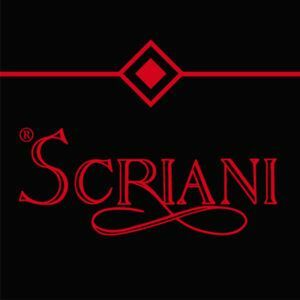 The “Scriani” farm, in the town of Fumane and the heart Valpolicella Classica. 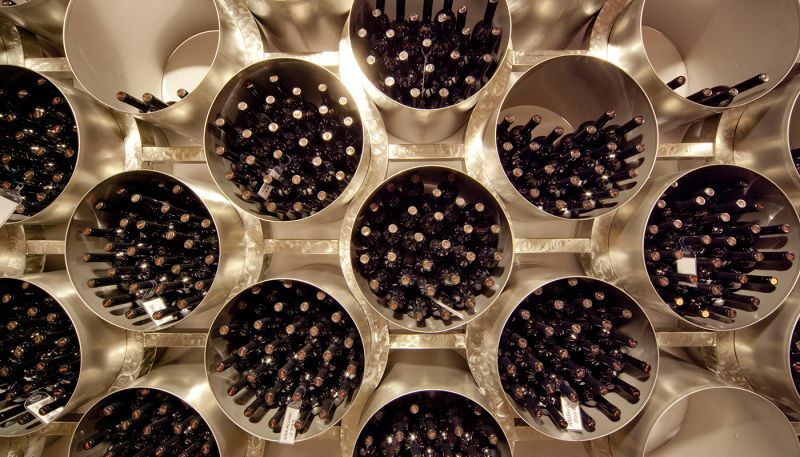 The cellar department is carefully laid out to closely scrutinise all the delicate phases of the vinification process! De wijnkelder afdeling van de wijnboerderij Scriani Company controleert zorgvuldig om alle delicate fasen van het vinificatieproces nauwlettend te volgen om topkwaliteit te garanderen!